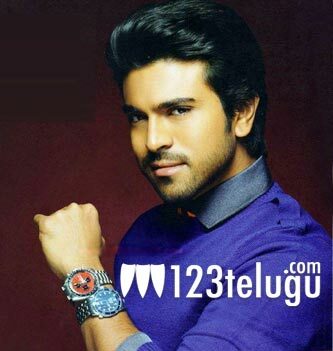 Ram Charan Tej has a hectic month ahead. He will begin shooting for Sampath Nandi’s Rachcha from January 5 onwards. Soon, he will start shooting for V V Vinayak’s film and Vamshi Paidipally’s Yevadu. The shooting for both these films is going to begin later this month. In Vamshi Paidipally’s Yevadu, Charan is teaming up with Samantha and Allu Arjun is playing a cameo. V V Vinayak’s film has Charan and Kajal pairing up once again after Magadheera. In the past, Charan had promised his fans that he would do at least two to three films every year. Looks like Mega Fans are in for a big treat this year with as many as three films of Ram Charan lined up for release in 2012.